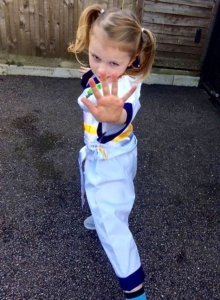 Our age 3-5 classes are a Pre School activity themed around Martial Arts, ideal for improving Confidence, Focus, Discipline & Coordination, whilst having plenty of Fun! 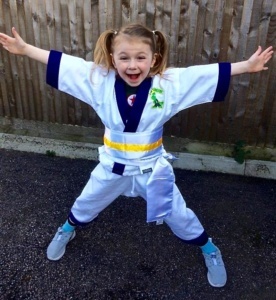 We’ve been running Lil Dragon classes in our other schools, and many parents bring their Child to our sessions in preparation for them going to big school, and we have a great time supporting the kids and parents! We look forward to seeing you and your Lil Ones! 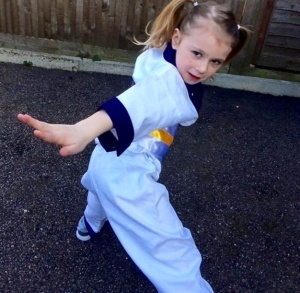 ← We’re Searching for ‘HALF TERM HEROES’ next week in Bromley! !